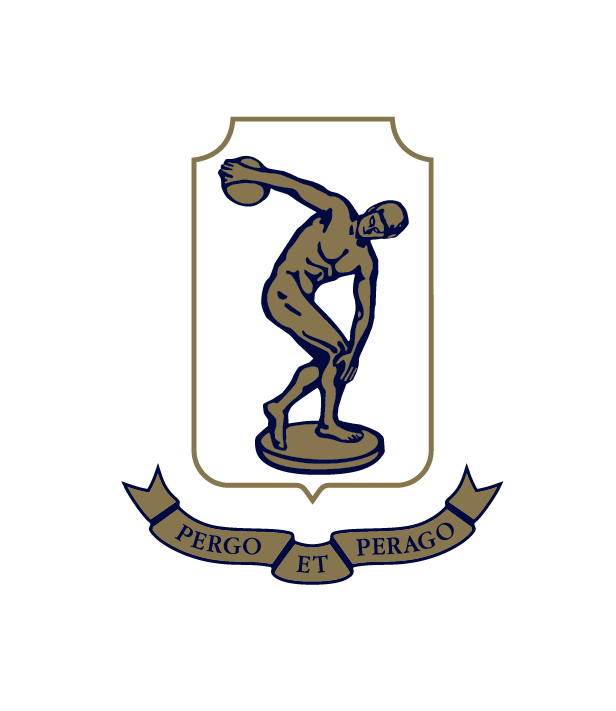 Tauranga Boys' College follows the general framework of the New Zealand Curriculum (NZC), which specifies eight learning areas: English, the Arts, Health and Physical Education, Languages, Mathematics and Statistics, Science, Social Sciences and Technology. The learning associated with each area is part of a broad, general education and lays a foundation for later specialisation. Year 11 students (NCEA Level 1) must study English, Mathematics and four other subjects. Year 12 & 13 students study six subjects - English and Mathematics are recommended. We are committed to preparing our students for the National Certificate of Educational Achievement (NCEA), a globally recognised qualification. 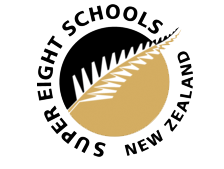 NCEA is a standards-based qualification combining both internal and external assessments. Students have the opportunity of studying for Levels 1-3 of NCEA, as well as entering for Scholarship Examinations. Our Senior Curriculum contains detailed information on The National Certificate of Educational Achievement (NCEA), University Entrance, Scholarship Examinations and Numeracy and Literacy requirements. 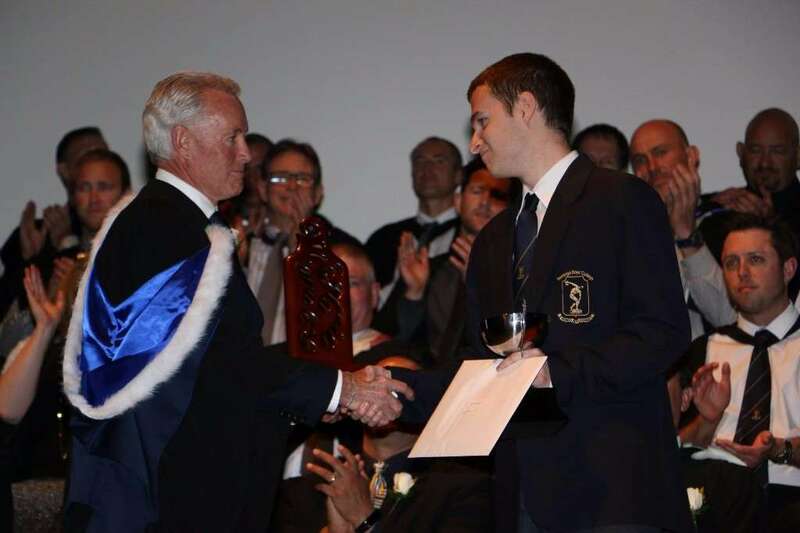 Tauranga Boys' College has strong relationships with University of Waikato and offers a range of Level 100 (Stage 1) papers, from these universities as part of our accelerated learning programme. Students in Year 13 who have already achieved excellent grades at NCEA Level 3 can study Chemistry, Physics, Biology, Statistics, and Philosophy. 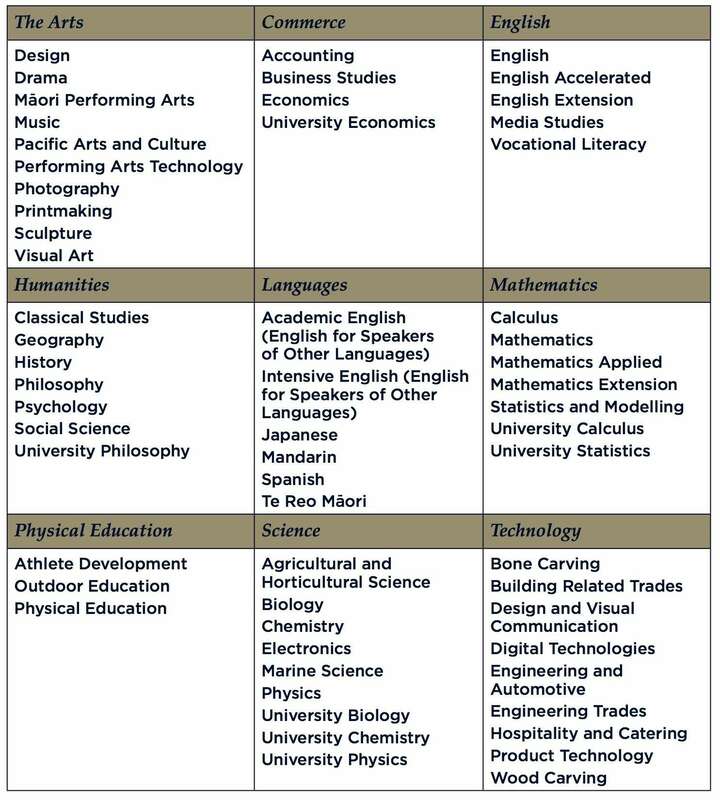 These subjects are either taught by staff from the college under license from Waikato, or are delivered online with staff acting as tutors.